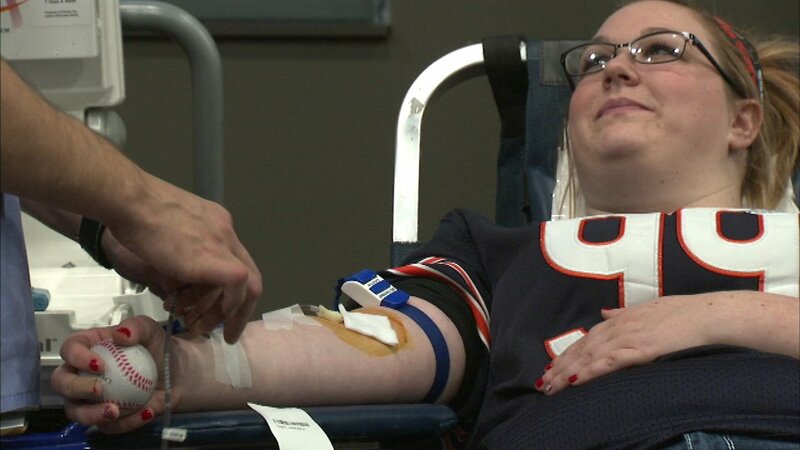 The Chicago Bears teamed up with Life Source to sponsor a blood drive on Tuesday. CHICAGO (WLS) -- The holidays are a time of giving, and the Chicago Bears are helping get donations for a critical resource: blood. Some players were at Soldier Field Tuesday as the Bears teamed up with Life Source to sponsor a blood drive. Blood donations tend to drop this time of year, but organizers say the demand is always the same.